You will provide feedback to candidates in the recruitment process. Knowledge in Corel or similar software represents a plus. The Tire division is known for maximizing safety through short braking distances and excellent grip as well as reducing fuel consumption by minimizing rolling resistance. Tires are the vehicle’s only link with the road. They have to transmit all forces onto four areas of the road surface that are roughly the size of a postcard. In critical situations, it is the technology level of the tires that determines whether a vehicle is able to stop in time or stay in the correct lane during cornering maneuvers. 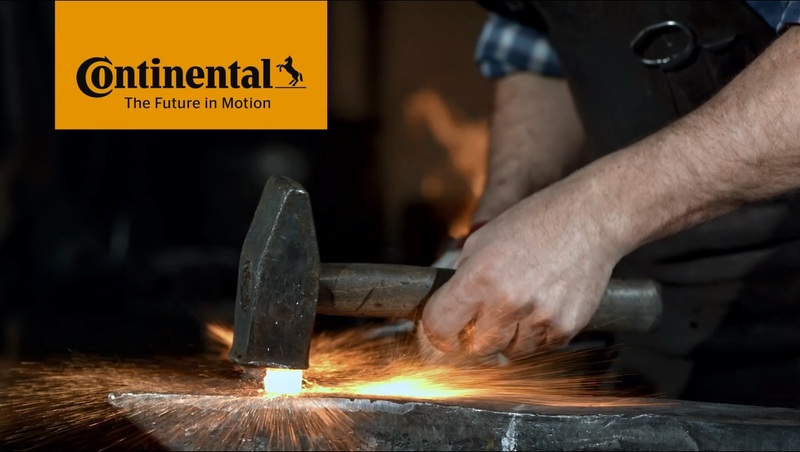 Continental's values are Trust, Passion To Win, Freedom To Act, and For One Another. Together with our vision and mission, our values stand for our drive and the way we work together. Jobad has already been bookmarked. The job ad was added to your job list in your Job bookmarks of the Career Portal.